Brioche Pasquier are a French family bakery, founded in 1936. They use traditional recipes and an authentic technique to create its breakfast favourites and all Brioche Pasquier brioche products are free from artificial preservatives and colours. Their range includes the traditional range, of Pains au Lait, Pain au chocolat, and Croissant- everything you need for the perfect French breakfast; and the Pitch range of individually wrapped brioche rolls, perfect for a lunchbox treat of for snacking on the go. Pitch is available in Chocolate, Choc Chip, Lemon, and Strawberry. As well as being a tasty breakfast or snack, Brioche Pasquier are ideal to include in recipes. Preheat the oven to 150C. 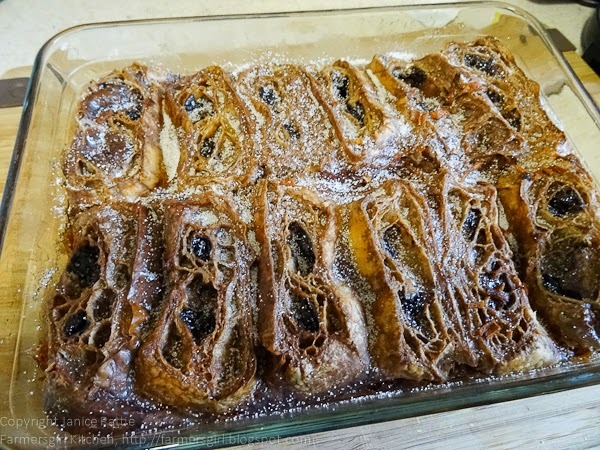 Cut each pain au chocolat in half widthways and pack them into a ovenproof dish. Add the milk, orange zest and 200ml of the cream to a saucepan and bring to the boil. Add chocolate and stir until it has melted and become smooth. Mix the sugar and eggs together in a bowl and pour the chocolate mixture over, whisking all the time. Slowly pour mix over the pans au chocolat, allowing the custard to be absorbed before adding more. Bake for 25-30 minutes or until the top is lightly crisp and the centre still wobbly. Since the first batch of brioche rolls were made by Gabriel Pasquier in his small village bakery in 1936, Brioche Pasquier have made over 12.5 billion brioche, same traditional recipes and an authentic process to create its breakfast favourites. I enjoyed all the different types of brioche and would definitely use them in cooking and baking again. 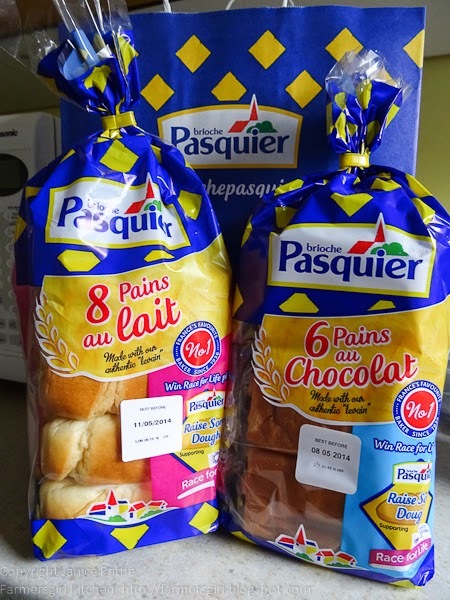 I received a range of Brioche Pasquier products, I was not paid for this post and all opinions are my own. Mmm chocolate brioche! I bet they'd be wicked in this baked dessert! this looks amazing!! I love brioche bread and baking them into an elevated bread and butter pudding is genius. Love the combination of chocolate and orange too. yum! Oh. My. God.... genius... I do love the sound of this so very much... brioche is so wonderful to use in pudding. Love this. I love brioche bread and butter pudding - and a bit of chocolate and orange would make for something very special! It worked really well, easy to make and really delicious. Not so good for the waistline, but a lovely treat. The orange helped to cut through the richness and the flavour was amazing. Oh Janice that look so naughty! Fabulous! We do love brioche in this house, but this takes it to a new level! Now that is one indulgent dessert. The inclusion of orange juice is something a bit different and sounds as though it worked really well. I am a Brioche crazy chick so I totally love this. I love this look delicious!